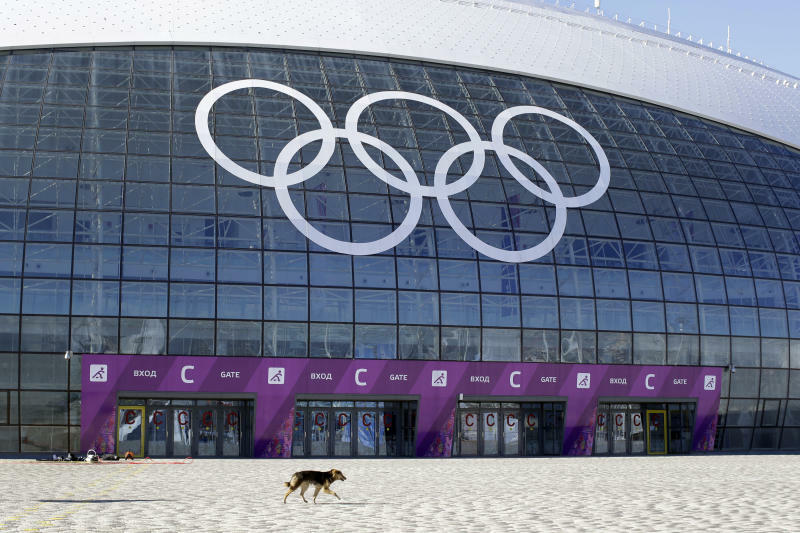 SOCHI, Russia (AP) — A pest control company which has been killing stray dogs in Sochi for years told The Associated Press on Monday that it has a contract to exterminate more of the animals throughout the Olympics. Alexei Sorokin, director general of pest control firm Basya Services, said his company is involved in what he described as the "catching and disposing" of dogs. Sorokin refused to specify whether they shoot or poison dogs or say where they take the carcasses. Thousands of stray dogs are roaming the streets of Sochi, Sorokin said, and some of them are "biting children." Sorokin said he attended a rehearsal of the Olympic opening ceremony last week and saw a stray dog walking in on the performers. "A dog ran into the Fisht Stadium, we took it away," he said. "God forbid something like this happens at the actual opening ceremony. This will be a disgrace for the whole country." Stray dogs are not uncommon in Sochi and the surrounding area, and many tend to gather near construction sites where they are likely to get food and shelter from workers. They have even been able to get inside the Olympic Park. Sorokin's company operates in the Krasnodar region, which encompasses Sochi and the neighboring area. Sorokin refused to say how many dogs they kill a year, calling it "a commercial secret." Sergei Krivonosov, a lawmaker from the Krasnodar region, last year supported the dog culling. Krivonosov said taking the dogs off the street was Russia's "responsibility to the international community and that their elimination is the quickest way to solve this problem." He conceded, however, that this is "not the most humane way" of dealing with the problem and said that authorities should encourage dog shelters. 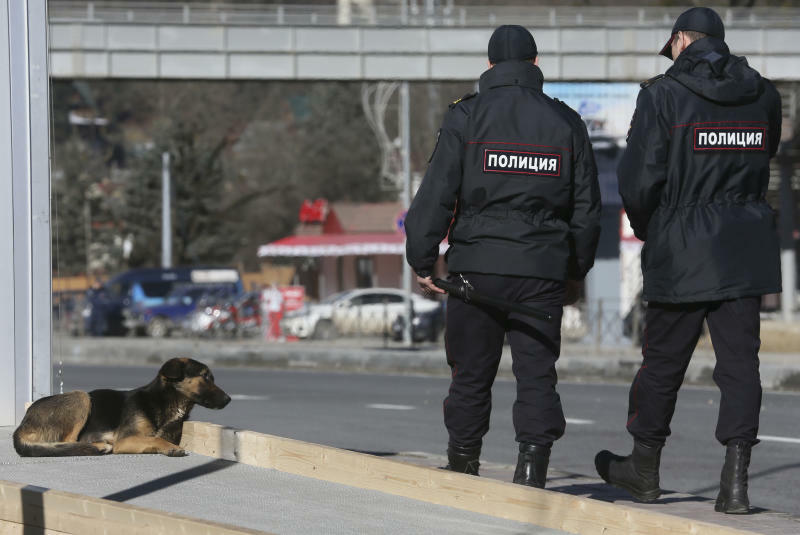 Sochi city hall last year announced a contract "to catch and dispose" of stray dogs in Sochi but animal activists vehemently protested the move. Authorities pledged to give up the practice and build animal shelters for stray dogs instead. Activists say there is no evidence that a shelter has been built. The city hall would not immediately respond to the AP's calls and emails seeking comment. Shooting stray dogs has been common practice in many Russian regions despite activists' efforts to push authorities for more humane ways of dealing with the issue.